I believe our loyal fans will undoubtedly participate in this contest! 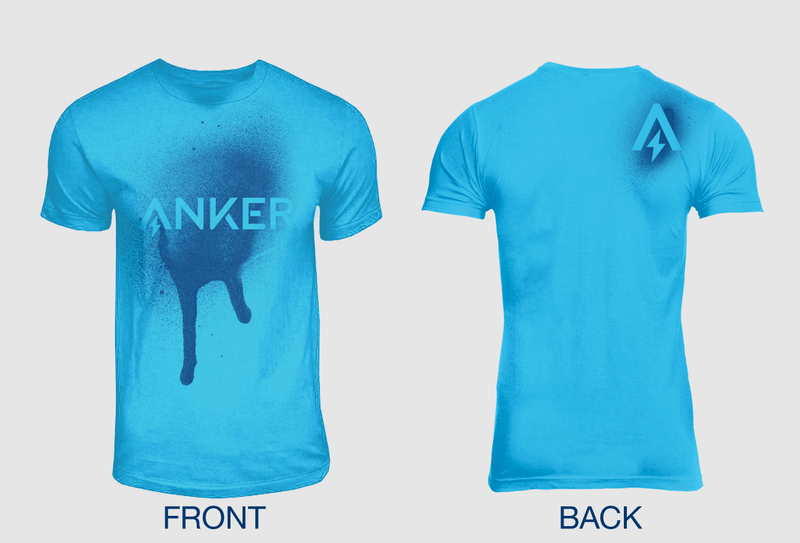 Neil, you should let us know your talented creative designing skill! Have three rough ideas which I'm going to polish up and create over the weekend. You should have faith in yourself! No people will criticize you here hahaha! I am looking forward to your design work! Thanks for your question! 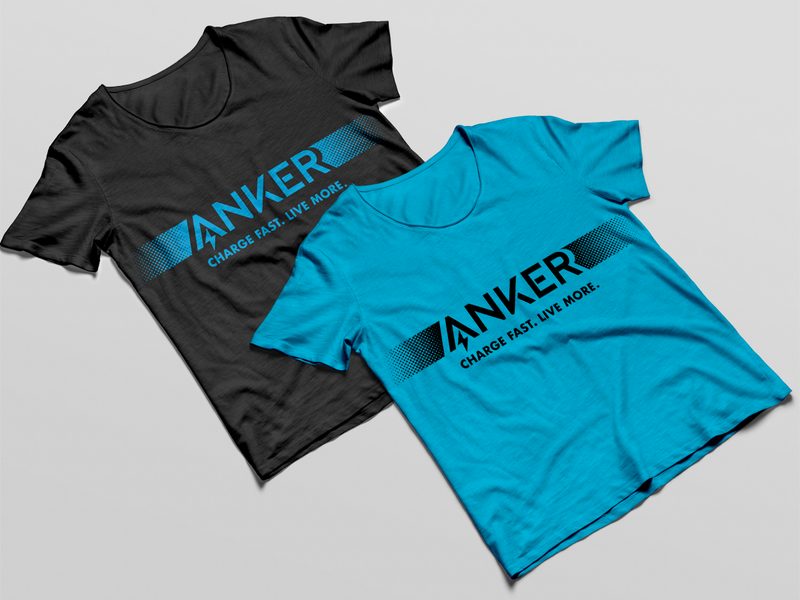 It will be as the Anker apparel for Power Draw or purchase in the future, and we can make occasionally XXL size for winners. But but but I need 3 or 4Xl depending on the brand of tshirt, I have broad shoulders not to mention I'm very stocky.....er um, fat. You're not fat bro, just a little thick. 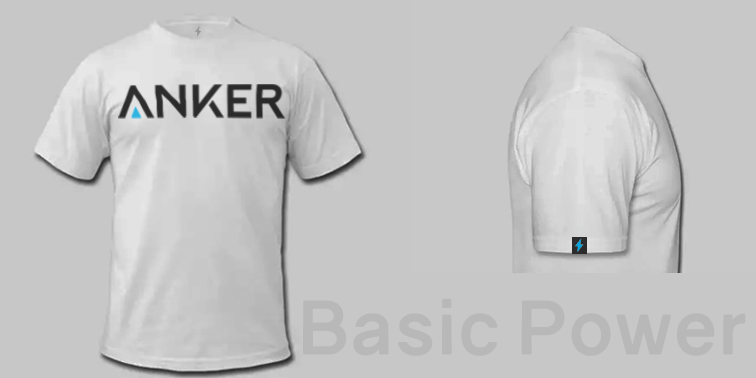 Basic Power: Basic logo T-Shirt, versatile, simple. 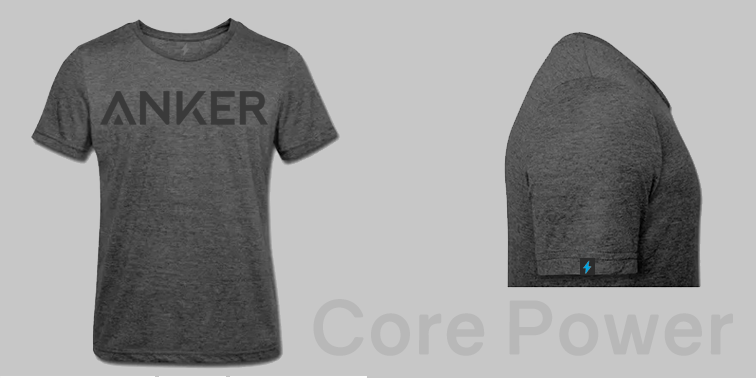 Core Power: I based this design off the PowerCore, dark colour scheme, modern. Yet retaining the brands identity. 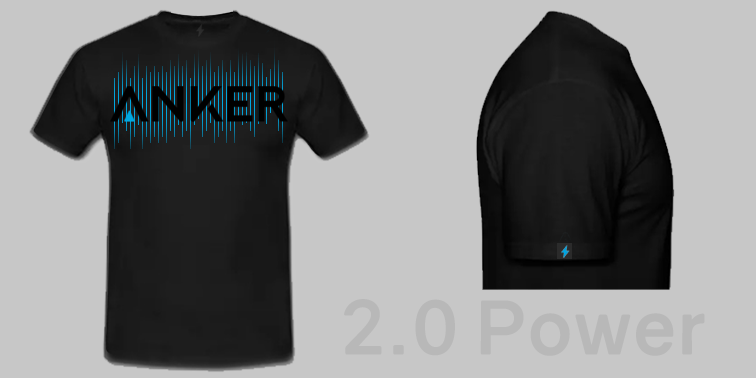 2.0 Power: Inspired by the 2.0 IQ advert. Is it alright to use this logo Juan? Great job Wesley, love the designs on them!